Some of you may remember when I made my own soap a while back. It was super easy and a really fun activity to do. In fact I made so much back then that we have only recently run out! As if by some kind of physic link Hobbycraft contacted me a few days after we had used up our last batch and asked if I would like to give their 'organic soap making kit' a go. Whilst I still had most of the ingredients in the house to make some up on my own I was really interested as to what their kit contained so took them up on their kind offer. 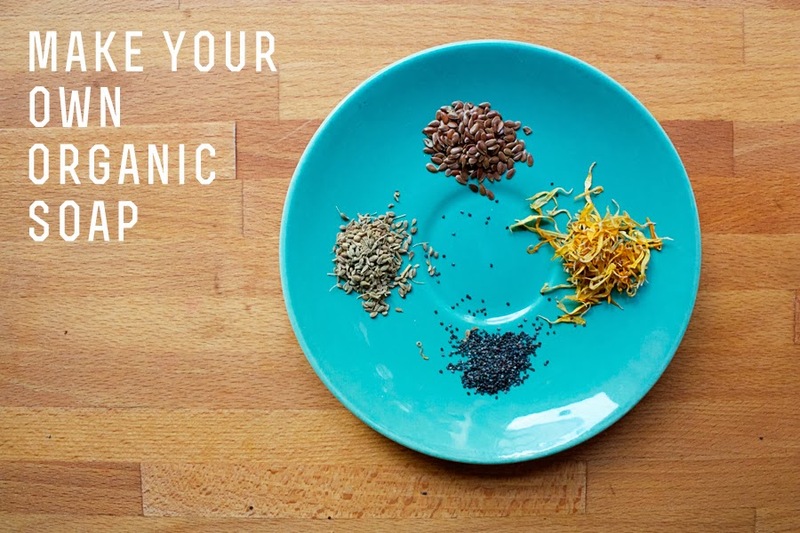 The kit comes with one organic oil and four little bags of ingredients to put in your soaps. 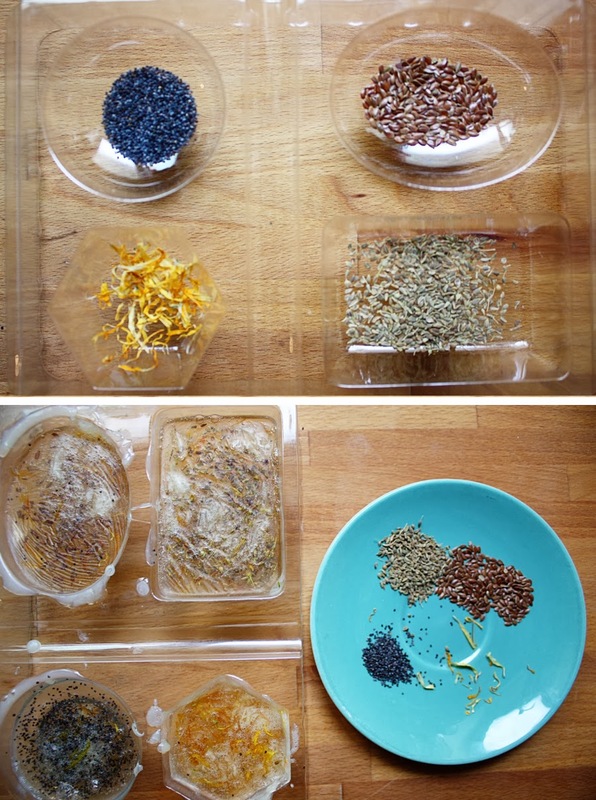 These include, aniseed, linseed, poppy seeds, and marigold petals. It also comes with enough of the organic soap compound to make around 16 soaps. It also comes with a mold in four sizes to create different shapes and sizes for your soaps. I decided to make only four soaps for the first batch and was able to easily cut to size the soap compound, you then melt this and add the lemon oil to the liquid. After this you can choose with ingredients to add to your moulds. Pour in the liquid soap and you are done! 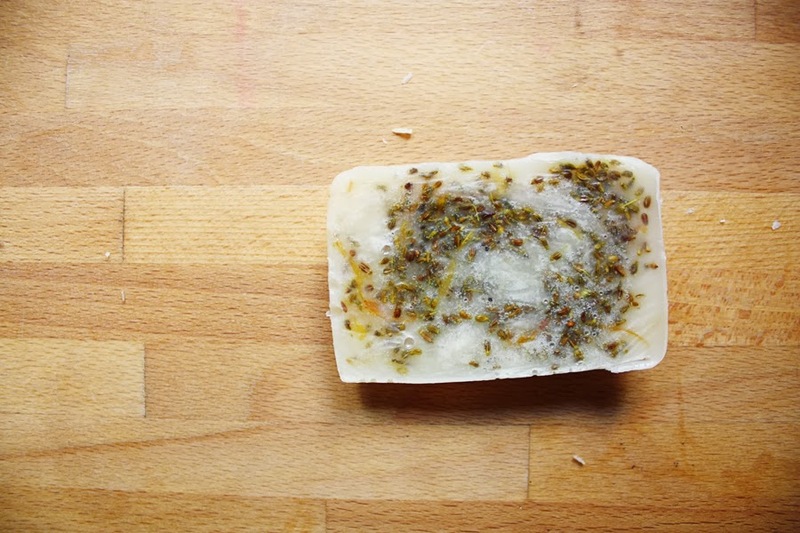 The soap needs to be left for about 30 mins and the transferred to the fridge for a further 30 mins before removing. I think these kits are fantastic for rainy day activities, for grown ups and kiddo's alike (clearly the kids would need to do it with supervision!). lovely! i've always wanted to try this. Several years ago my husband made soap for us and like you, it lasted quite a long time! For the past year we have been out and I have been buying bar soap, mostly handmade. 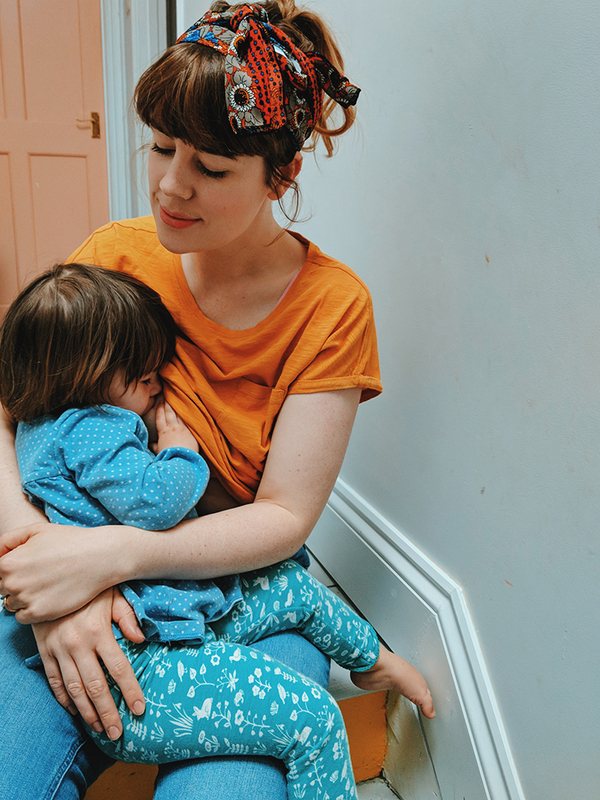 We still have all of the ingredients for making it and I have been thinking that it is about time. Maybe your post is the sign that I need to get cracking! 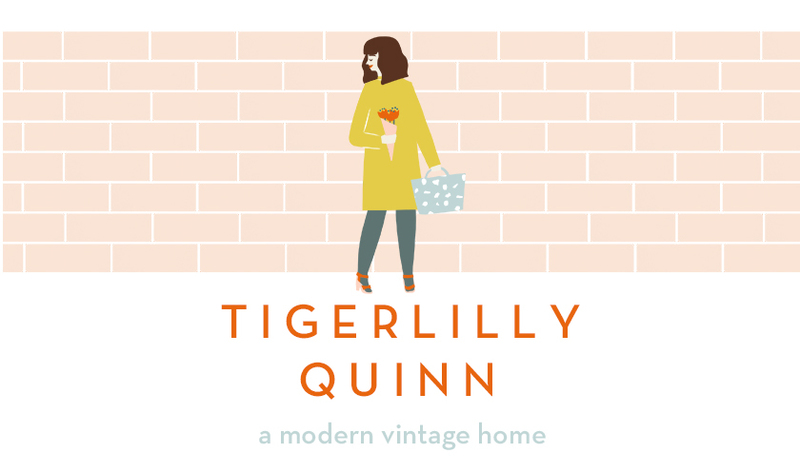 Holding a give-a-way on my blog today if anybody needs a funky wooden pendant to spruce up their wardrobe. 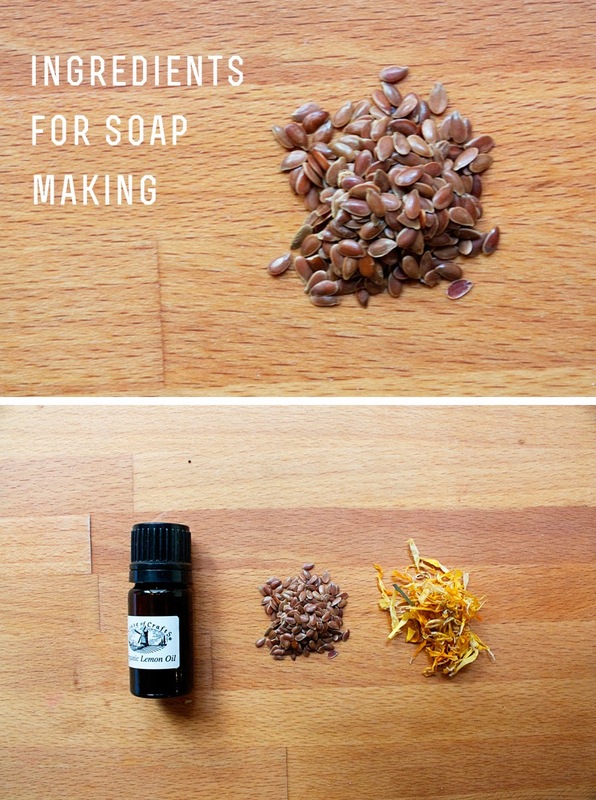 I've always wanted to make my own soap, such a lovely thing to do...especially on cold, rainy days! Great photos too. For the last few christmas's my sister has made us all homemade lotions and potions, including lots of amazing soaps (exactly like the ones in lush!) and I love them! Such a good gift idea, and even just to do at home for yourself, I didn't know that hobby craft made their own kits, that's quite handy! wow this looks a lot easier then I imagined! The soaps you made look so lovely and rustic, they'd be great home made presents! so true, they'd be great for gifts!